Our celebrities will be signing autographs at their tables when not involved in other activities. 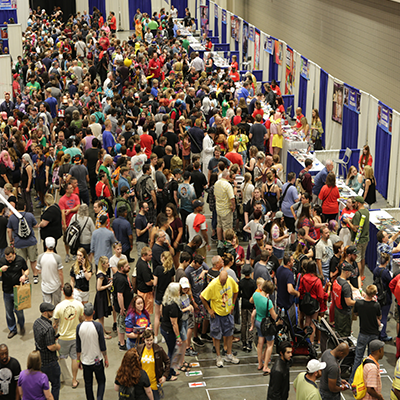 The Celebrity Autograph Area is located in the Exhibition Room. Stop by to say hello!